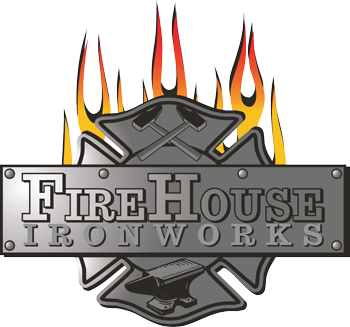 Custom Workshop - FireHouse Ironworks Ltd.
Do you have a special blacksmithing project in mind that you would like some guidance with? Our custom one-on-one workshops might be the solution for you. During these 4 day courses we will focus on providing you with the knowledge you need to achieve your goal. By the end of the course you will have the techniques and know-how to complete your special project. An initial skill assessment will be completed and if necessary basic skill development prior to beginning special projects. A $100 deposit is required to complete registration for this workshop. You will be directed to pay the deposit via Paypal or Credit Card when we confirm the requested dates and fees of the workshop.